When the warmer months roll around in Perth, the heat is on. 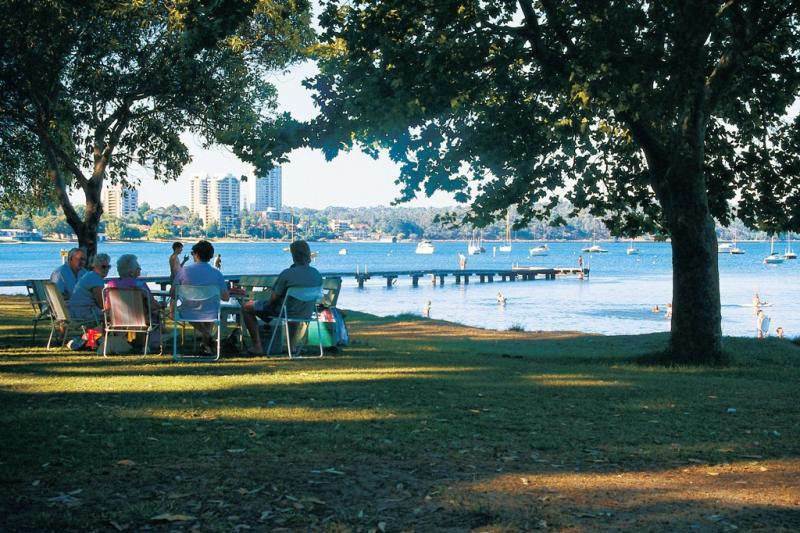 Don’t fight it – join in the joy of picnicking in some of Perth’s finest spots! They call it Heaven in the Hills and it’s easy to see why. This place is like a mysteriously lush wonderland of flowers and trees (although we’re pretty sure these ones don’t talk). 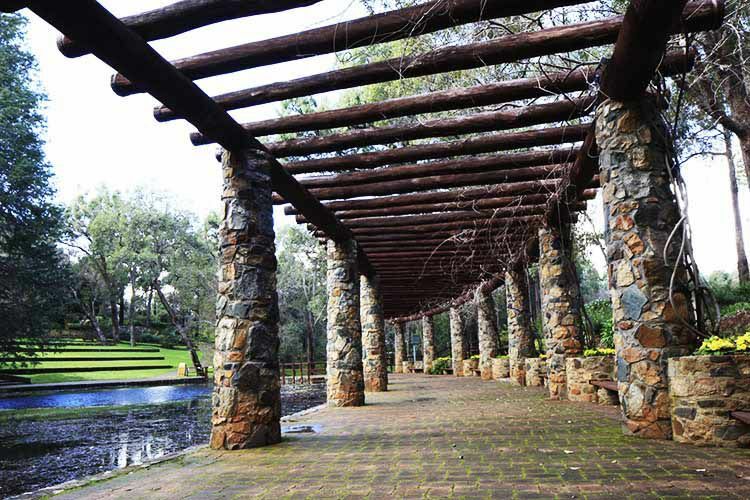 Strolling around the gardens or sitting down to your picnic lunch, you might just make a few furry friends, with families of marsupials, birds and reptiles making Araluen Botanic Park their home. 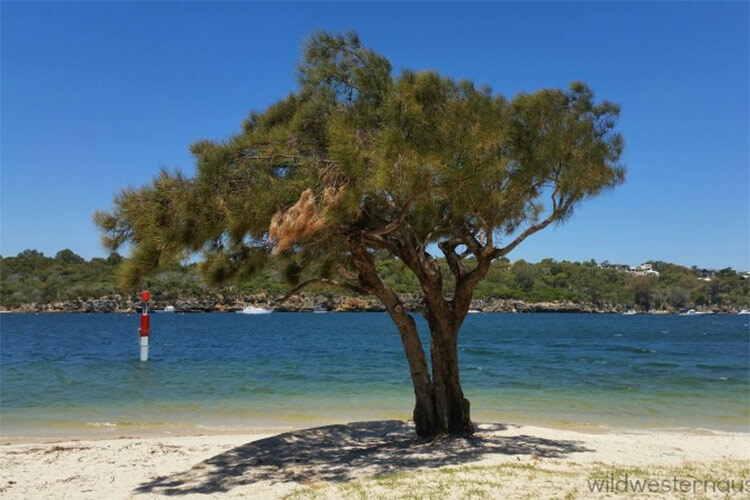 Chidley Point Reserve is one of those hidden gems that the locals all know about but won’t tell you about (so don’t tell them we said anything). It’s a great little spot to munch on some snags or burgers under the shaded picnic shelters and watch the boats sail by. It might sound simple, but often it’s those little places that are the most rewarding. No one knew about this mysterious place until a few years ago but nowadays, these gardens are the ideal scene for a relaxing day in the sun. With indigenous artworks dotted throughout the grounds, and The-Notebook-level-of-romantic gazebo, Victoria Gardens combines everything you need for the perfect spring picnic. Have you ever wanted to just quit your job, set up shop in a park, and live off the land? If you ever do decide to do that, Matilda Bay Reserve wouldn’t be a bad choice. 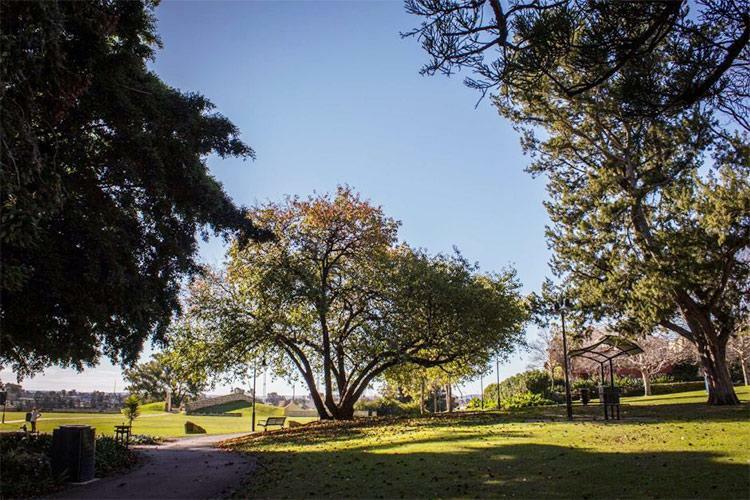 An impressive spectacle at night, with breathtaking views of the Perth city lights and Swan River, this grassy parkland area is perfect for picnicking on a warm summer evening. During the day, it’s a beautiful spot for a barbecue and a cheeky bevvy while the kids can go off to explore the playgrounds. 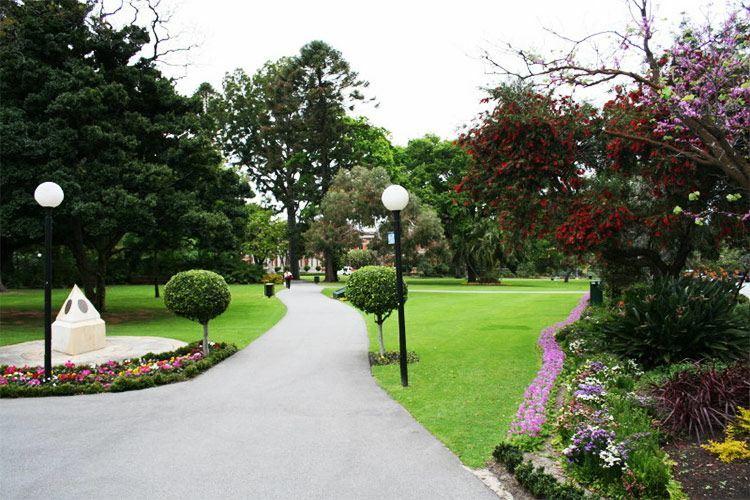 When a little R&R is in ‘order’, the Supreme Court Gardens are the perfect picnic oasis. There are plenty o places nearby to grab yourself a handful/basketful/truckload of your favourite treats and steal yourself a spot on the verdant Court grounds. Ok, we’ll stop with the puns now but you should probably go now so that you can judge for yourself (sorry).